The coca plant is native to western South America and is grown in Argentina, Bolivia, Colombia, Ecuador, and Peru and the chewing of coca with lime in rituals and to relieve altitude sickness, goes back 8000 years. Today, South America is the world’s producer of the plant’s psychoactive alkaloid, cocaine, and it should be of no surprise when big shots in South American sports put a foot out of line, and their noses into a line, from time to time. In the 1986 World Cup quarter-final Maradona scored the controversial first goal against England with “a little with the head of Maradona and a little with the hand of God", coining one of the most famous quotes in sport. It was when Maradona was later transferred to Barcelona in Spain that his life-long love affair with cocaine became public, a story which was detailed in an article in The Telegraph. Another ‘soccer-coke’ scandal broke in October 2017 when Peru’s national football team Captain Paolo Guerrero tested positive for cocaine. Guerrero told Fifa that to ‘help relieve a flew he had been given two herbal teas’ and a mix up meant he had ‘accidentally’ consumed coca tea. Although Peruvian coca tea is a world away from the poisonous cut-white powder sold on city streets, one cup might be enough to fail a drug test. His argument fell on deaf ears and having tested positive for the cocaine metabolite benzoylecgonine, Guerrero was banned from the game for 12 months. Although he could appeal, the people of Peru had to accept that their national hero wouldn’t be playing in the World Cup in Russia. However, according to a BBC report ‘archeologists’ have become involved in this bizarre story and their ancient evidence has not only managed to get Guerrero around the failed dope tests, but he’s even playing at the World Cup. In December 2017 Guerrero’s lawyers appealed at a Fifa hearing and presented the leading Brazilian biochemist, LC Cameron from the Federal University of the State of Rio de Janeiro. He testified that the ‘concentration of benzoylecgonine in Guerrero's urine’ was indeed consistent with somebody who had ‘drunk coca leaf tea’, according to The Telegraph article. Then, the defense lawyers presented Charles Stanish, an American archaeologist who specializes in Inca culture from the Institute for Advanced Studies, University of South Florida who detailed the 1999 discovery of three frozen mummified bodies of Inca children that had been sacrificed and buried around five centuries earlier. 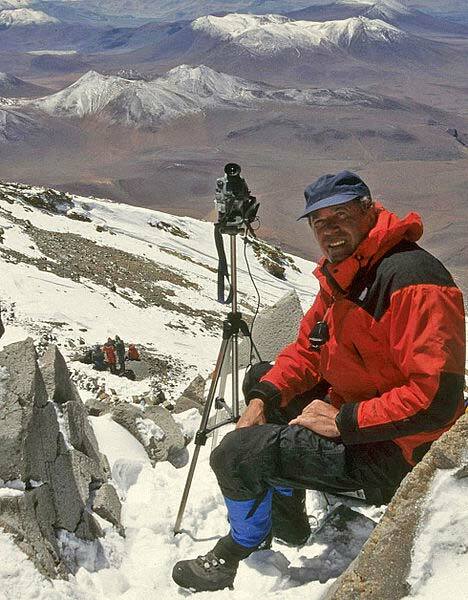 Archaeologist Johan Reinhard climbed to an altitude of 6,723 meters (22000 feet) to the summit of Volcan Llullaillaco, in the mountainous border region between Chile and Argentina, and excavated the ritually interred mummies from a 1.5 meter (5 ft) pit. Biochemist Cameron referred to a 2013 forensic analysis of the three mummies' hair which had tested positive test for benzoylecgonine - the substance found in Guerrero's urine, establishing that Guerrero’s failed test ‘could’ have been caused by drinking coca leaf tea rather than snorting powdered cocaine. Guerrero's ban was subsequently reduced from a one year minimum to six months and Peru celebrated that their champion Captain would make the World Cup after all. While Guerrero prepared for war in Russia, in April, the World Anti-Doping Agency (Wada) successfully appealed to the Court of Arbitration for Sport (Cas) arguing that Guerrero should serve the full punishment for his crime. Their arguments sufficiently influenced Cas and Guerrero's ban was upped to 14 months. In response, on the 22 May, the world players' union FIFPro told reporters at RT.COM that it had “written to FIFA to request that captain Paolo Guerrero be allowed to play at the Russia 2018 World Cup.” Then, the next day, the cover page on RT.COM featured thousands of fans who had gathered in Peru's national stadium in Lima to protest Guerrero innocence, as a third Federal Tribunal unfolded in Switzerland. A multi-pronged attack by FIFPro, fans and archaeologists has resulted in a landmark court decision. Two weeks before the World Cup's opening night on 31 May, the Swiss Federal Tribunal agreed to temporarily lift the 14-month suspension for the duration of the tournament. Peru failed to chalk up a first win against Denmark on Saturday. 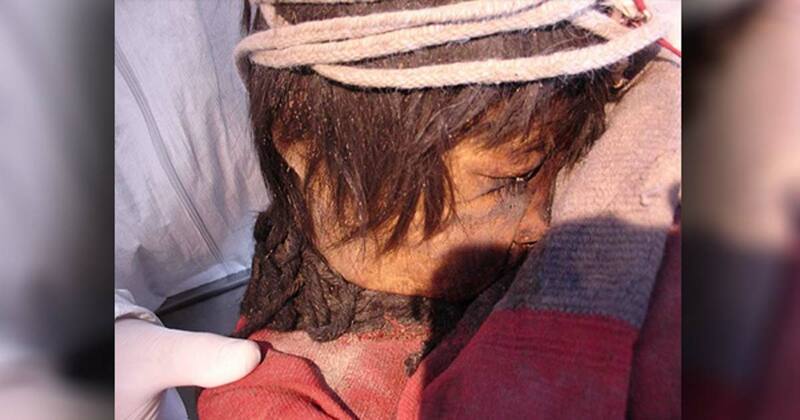 The country will be somewhat thankful to the three ancient mummified Inca children that their hero, Guerrero, will be permitted to lead the charge on the frontline in the next crucial encounter.